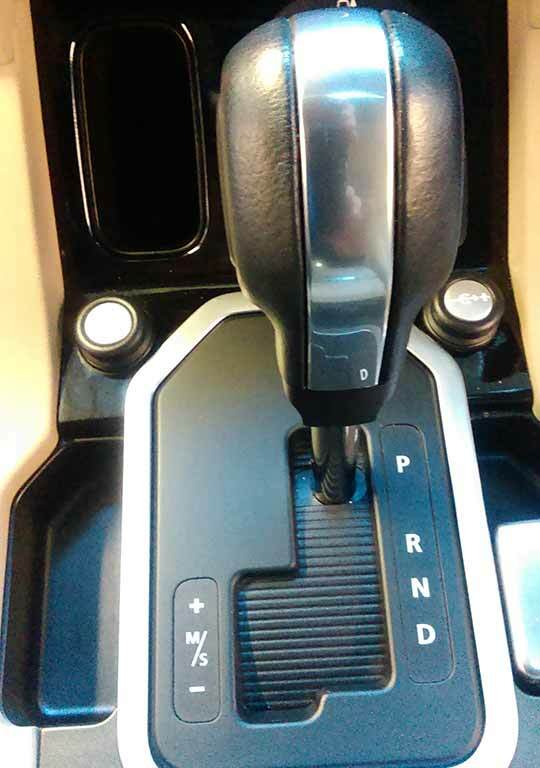 “Just to let you know the Rover SDI is running and shifting great now! Many thanks for fixing it’s problems”. Nadine – Bristol. “Thank you so much for sorting my car after the other garages couldn’t. I am so pleased that you were able to fix it. This weekend I drove it to a family wedding in Nantwich and it performed perfectly. Can I ask in the future for you to do my servicing and MOT’s?”. Mike Johnson – Bristol. If you would like some more testimonials we will be happy to supply them on request.  We are a member of The Federation of Automatic Transmission Engineers who promote the reputation of the rebuilding industry and help maintain standards of workmanship. They also provide valuable technical information and we regulalry attend seminars to keep up-to-date with issues related to the motor trade.